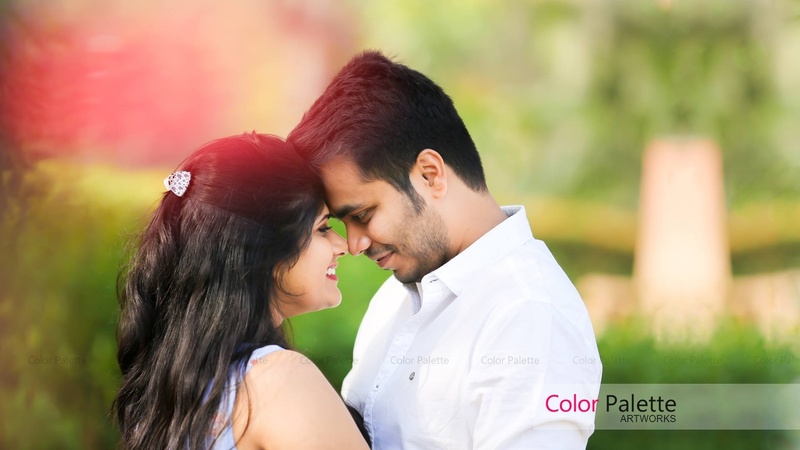 Color Palette Artworks, Mumbai are a team of avid photographers aiming at exceeding your expectations. They passionately try to preserve your one-time precious moment for a lifetime. 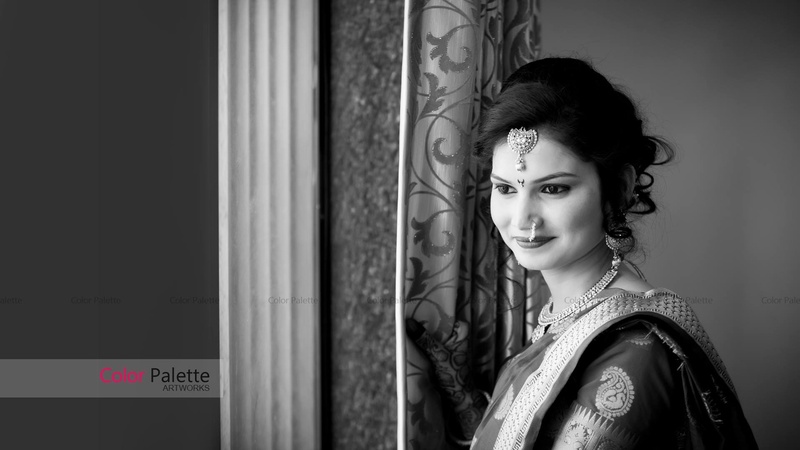 Contact Color Palette Artworks, Mumbai for your big day. 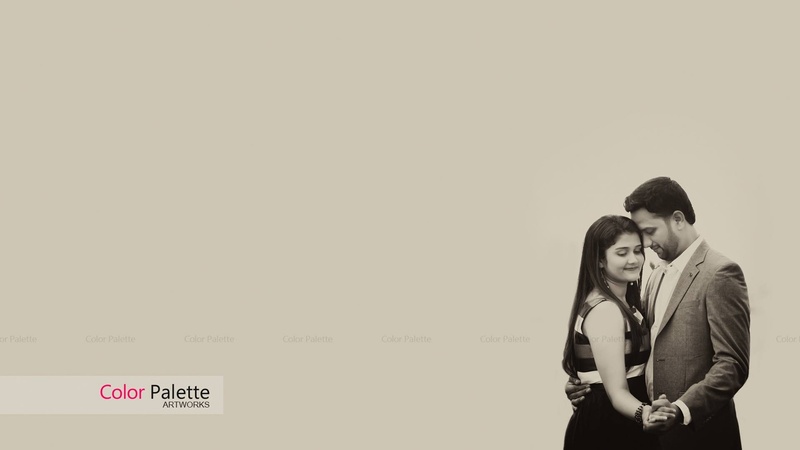 Color Palette Artworks is a Wedding Photographer based out of Vashi, Mumbai . Color Palette Artworks's telephone number is 76-66-77-88-99, Color Palette Artworks website address is https://www.colorpalette.co.in, Facebook page is Color Palette Artworks and address is Shop no.03, Arenja Terrace, Near Stylista and Kiazo Salon , Sector-29, Vashi-400709. In terms of pricing Color Palette Artworks offers various packages starting at Rs 10000/-. 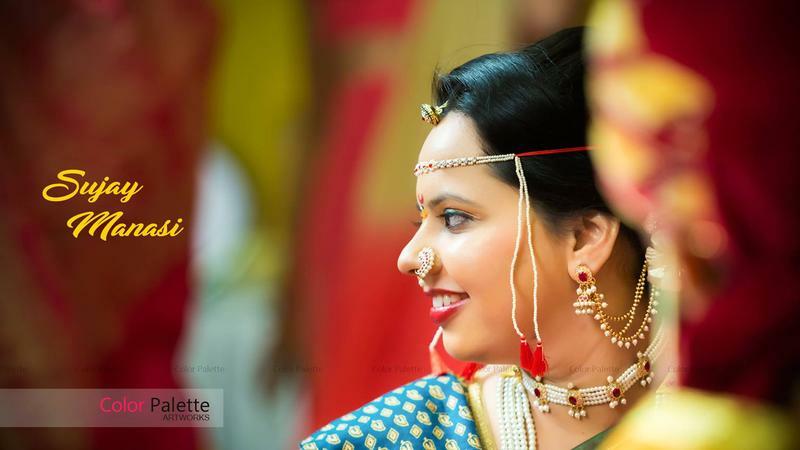 There are 4 albums here at Weddingz -- suggest you have a look. Call weddingz.in to book Color Palette Artworks at guaranteed prices and with peace of mind.